We would love to discuss any health care concerns you have about your pet. Click here to schedule an appointment or talk to our staff. Want to know what our clients think about us. Don't forget to follow us on Instagram and Facebook. Pet Emergency? Call us right away at 316-722-6240! If you live in Wichita or the surrounding area and need a trusted veterinarian to care for your pets – look no further. Your pets’ health and well being are very important to us, and we take every possible measure to give your animals the care they deserve. 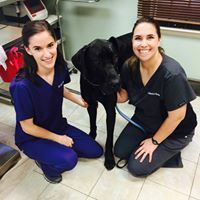 Sisters Veterinary Clinic is a full service animal hospital and welcomes both emergency treatment cases as well as pet patients in need of routine medical, surgical, and dental care. 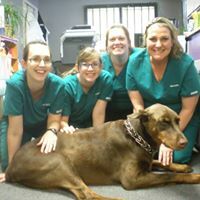 Sisters Veterinary Clinic has years of experience treating serious conditions and offering regular pet wellness care. Beyond first rate pet care, we make our clinic comfortable, kid-friendly, and calm, so your pet can relax in the waiting room and look forward to meeting our veterinarians. your animal’s health. If you have any questions, call 316-722-6240 or email us at herndonveterinaryclinic@gmail.com and we'll promptly get back to you. Our office is very easy to get to -- and you can find directions on our Contact Us page! We also welcome you to subscribe to our newsletter, which is created especially for our pet owners. At Sisters Veterinary Clinic we treat pets like they are our own valued family members. 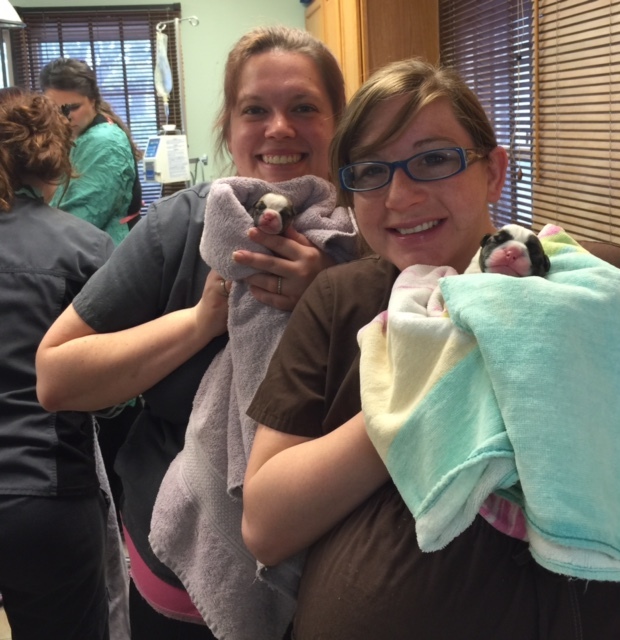 "Wonderful caring Dr. and fantastic staff that always makes you and your pet seem special. Wish I knew where they find such great employees. Never too busy to take care of your needs. THANK YOU for always doing your best." "This is a wonderful place to take your furry friends. The staff and Veterinarians clearly care for the animals and aren't out to gouge the owners for all their money. They explain the various treatment options, their costs and engage with pet owners to find the most viable option." 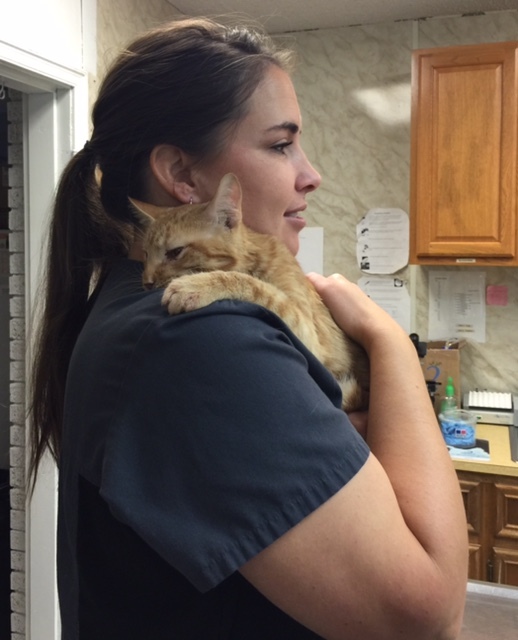 "ALL of the staff at Herdon Vet clinic are incredible! They truly love the animals. More than once they have crawled down on the floor just to make my dog more comfortable. The BEST vet clinic I have ever used!" "I wouldn't take my Boxer anywhere else. Over the years they have provided various services and we have always been happy with the result. Very nice staff that takes the time to explain what's going on. Highly recommended!" "You guys are the best! Our two Girls both Love to visit. Great Docs, Great Staff, and reasonable prices Thank you"
"I wouldn't go anywhere else, they are very caring and understanding. They treat my fur babies as if they are their own. They genuinely care and are compassionate in what they do." 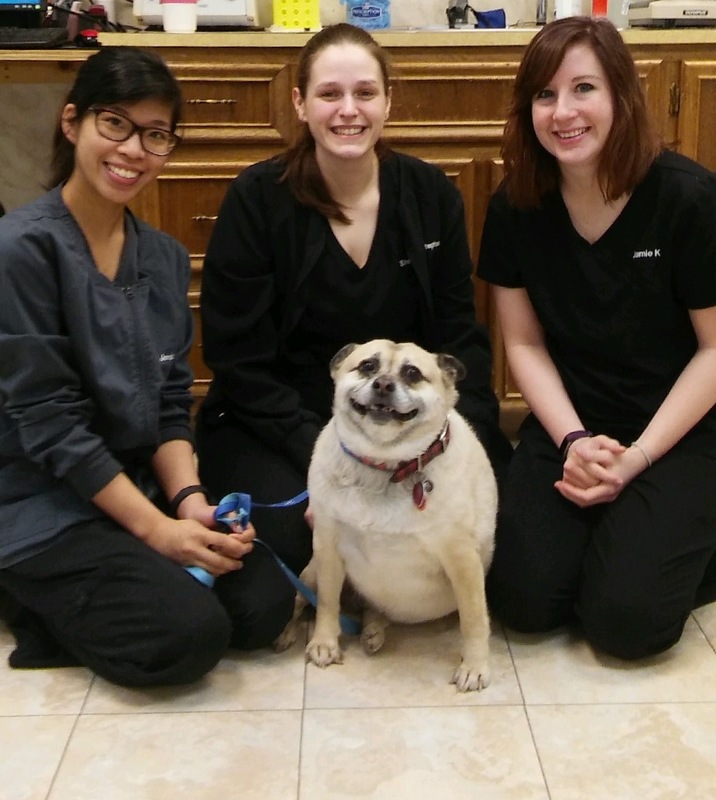 "staff is very friendly, take great care of our dogs, and they take the time to make sure all of my questions are answered and don't try to rush us out the door"